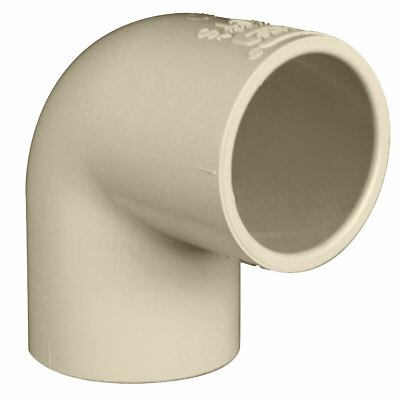 Plumbing CPVC Fittings are available in wide variety of sizes and configurations for your specific plumbing application. 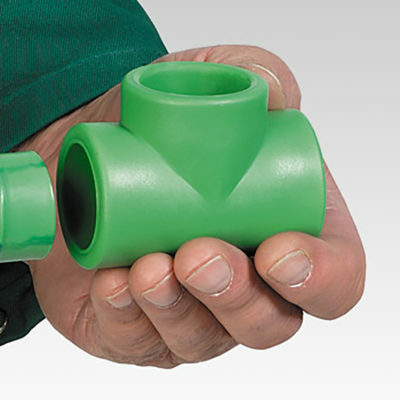 Polypropylene Fittings are becoming popular across many applications due to their superior material properties. 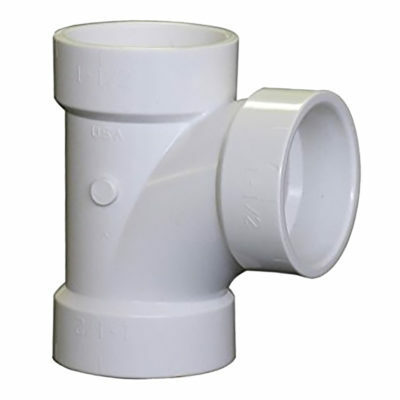 PVC Plumbing Non Pressure Fittings are available in variety of sizes and configurations for non pressure and gravity applications. 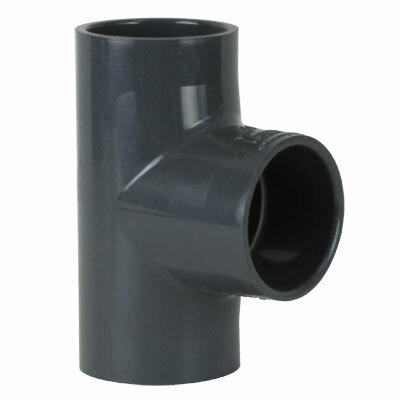 PVC PlumbingPressure Fittings are available in variety of sizes and configurations for pressure plumbing applications.